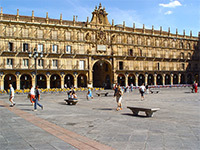 In Salamanca there is a unique phenomenon which can be witnessed: despite the fact that this is very much a traditional city with over two thousand three hundred years of history behind it, it still manages to maintain its youthful vibe and feel like a young and fresh place. 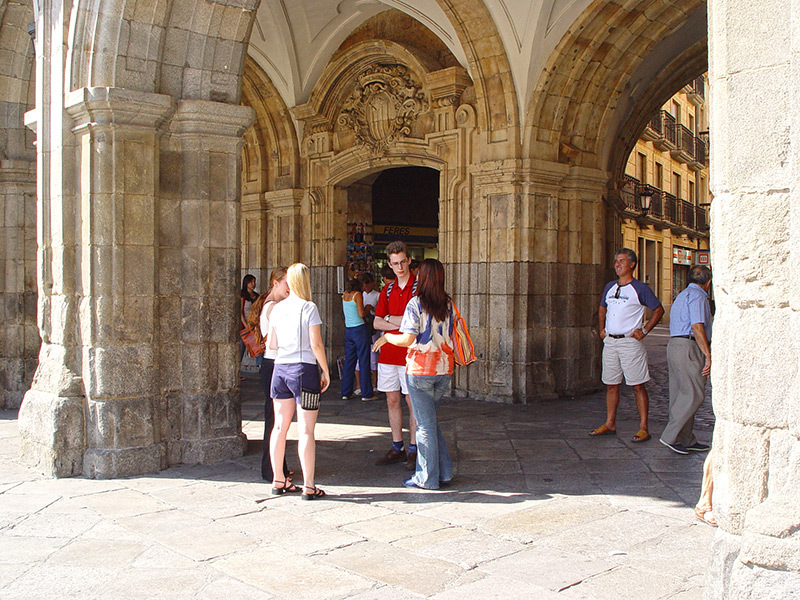 The many students who fill up the prestigious university’s classrooms bring all of the city streets and corner to life year after year, ensuring that the population in general is largely on the younger side during term time and also creating an atmosphere which is full of excitement and a real lust for life which pervades every part of the city. 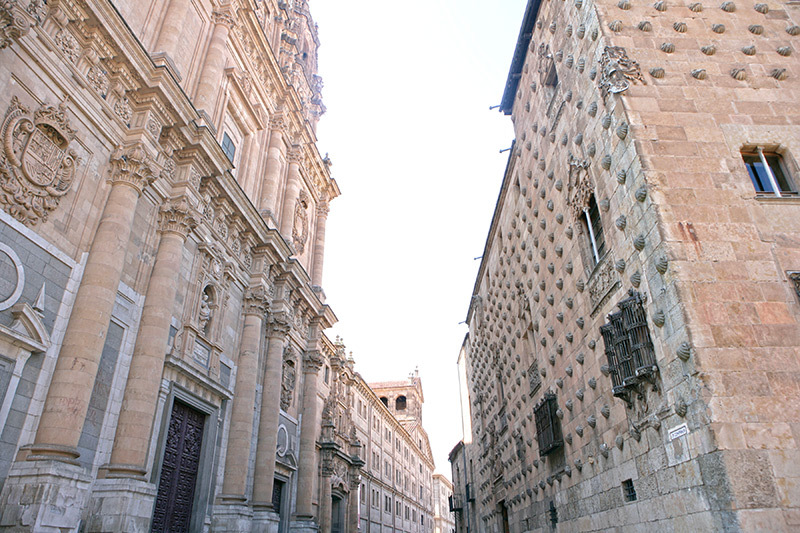 Salamanca, known as Spain's "Golden City" because of the fact that it is built out of yellow sandstone which glows golden as the sun is going down, is home to the fifth oldest university in the world and a wealth of gorgeous historical buildings that are beautifully carved and constructed. 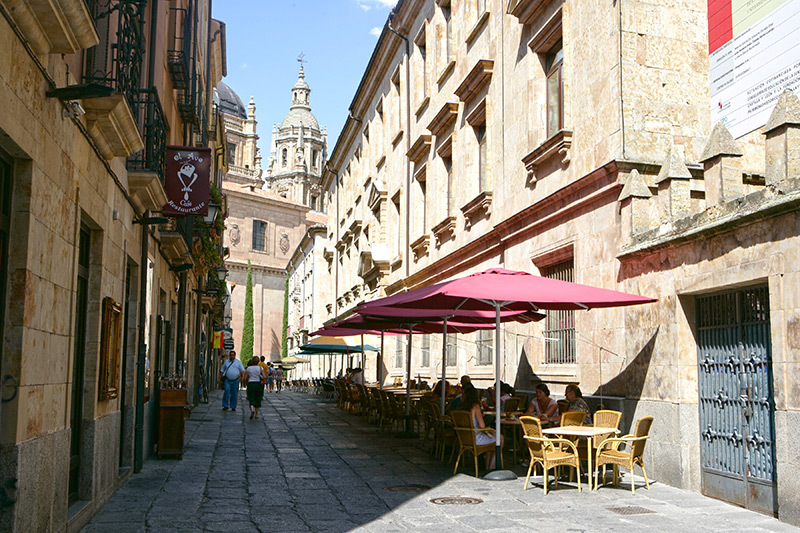 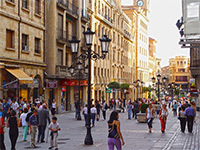 A city comprised mainly of students but with local residents as well, Salamanca is renowned for its lively nightlife and a high concentration of bars and clubs, which means that there are plenty of chances to go out and let your hair down. 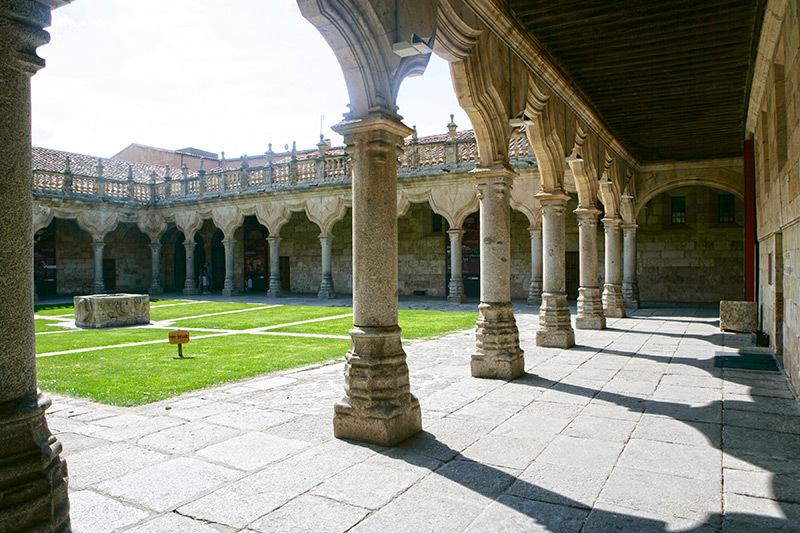 It is the perfect place to get integrated into Spanish university life and meet other Spaniards your age, as well as being able to chat with people who are friendly and looking to meet others while they are out. This can really help you to practice the language skills that you have learned in class during the day! 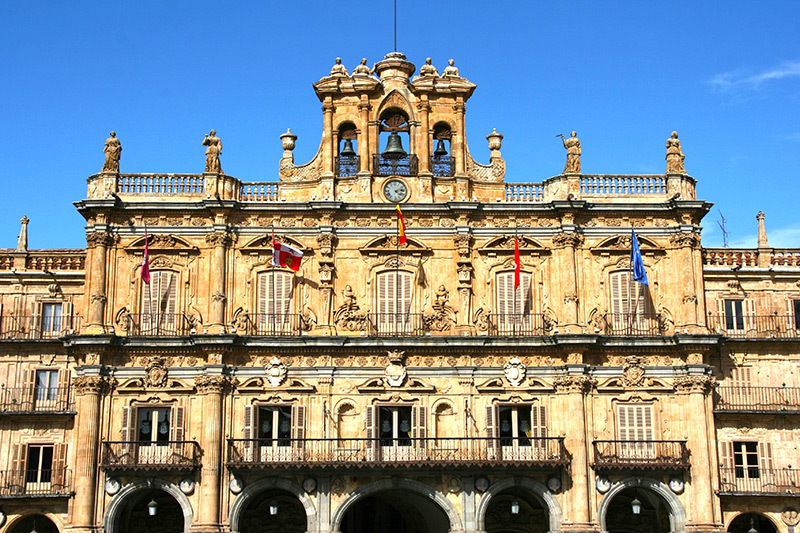 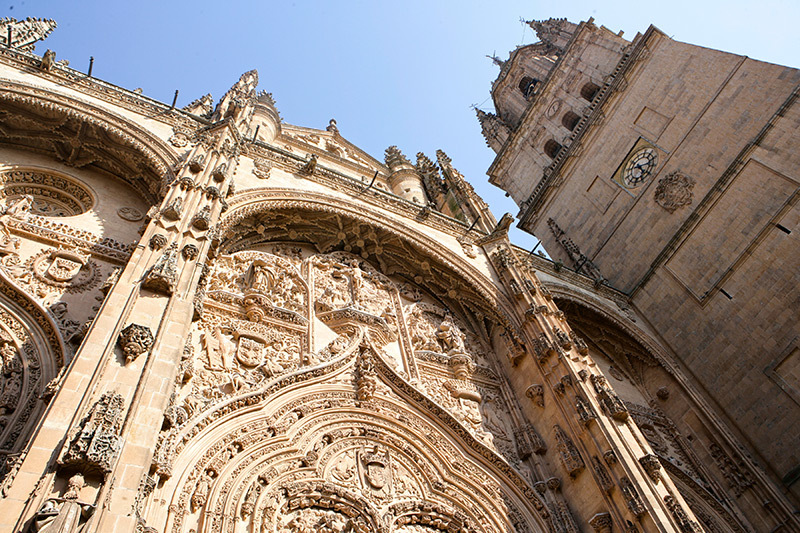 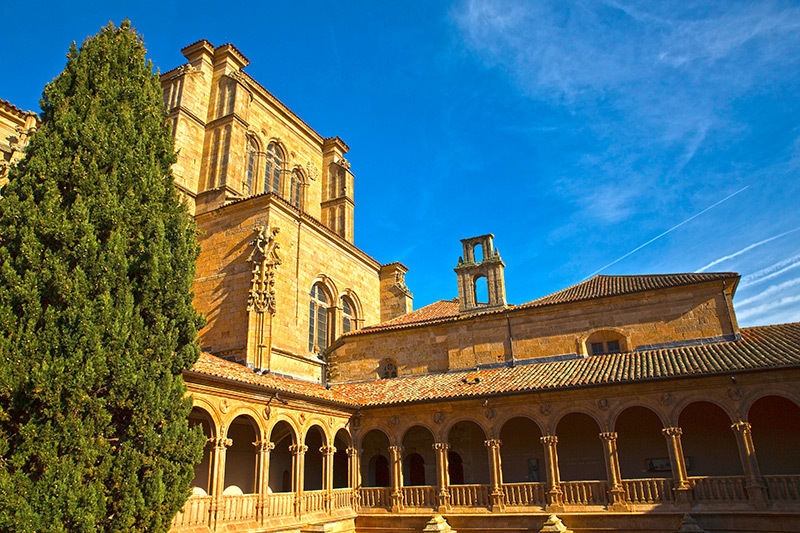 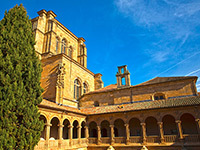 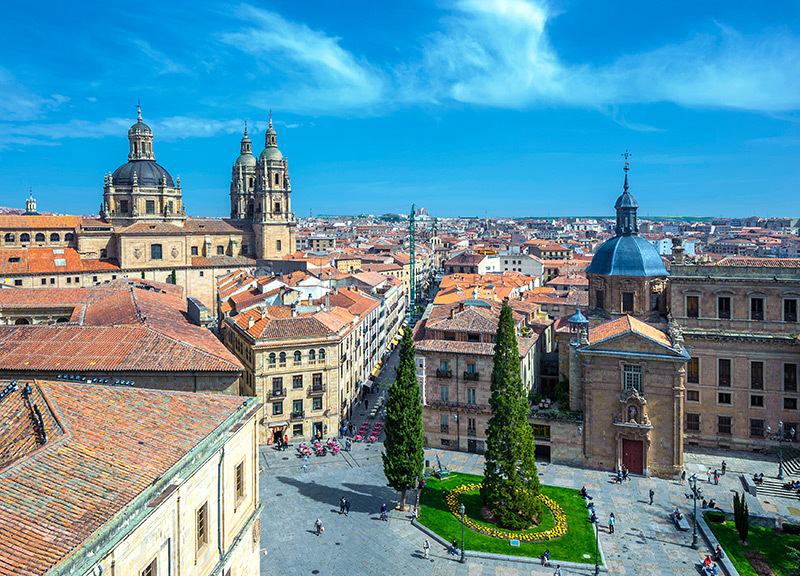 In addition to this interesting fact, it just so happens that the region where Salamanca is located is known for having one of the purest forms of Spanish thanks to the academic atmosphere as well as its location in a more central part of the country. 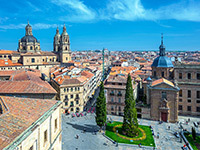 So, if you are looking for an ideal place to learn the Spanish language then Salamanca should definitely be in the running, not just because of the quality of learning that you can get here but also because of the quality of the language itself. 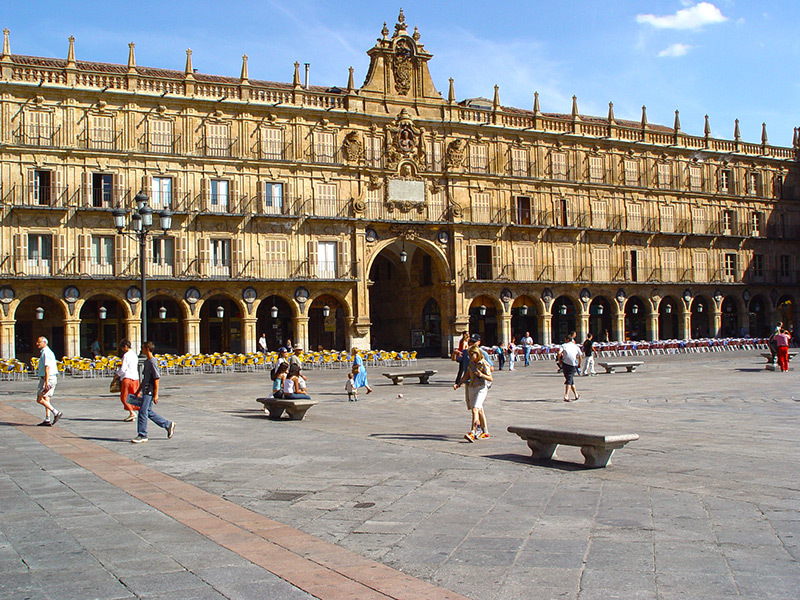 So, if living in a thriving university town, partaking in a wild nightlife and enjoying masterpieces of golden architecture appeals to you, as well as learning quickly in a great atmosphere, we recommend you learn Spanish in Salamanca. 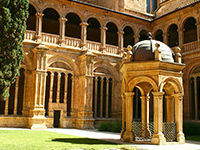 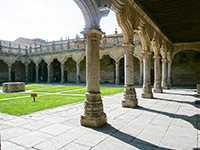 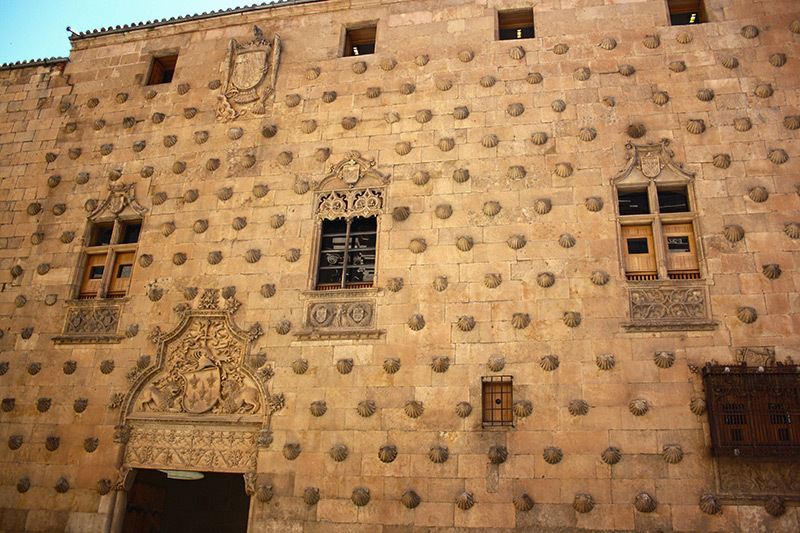 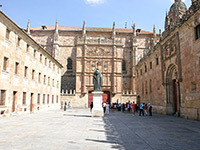 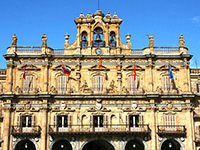 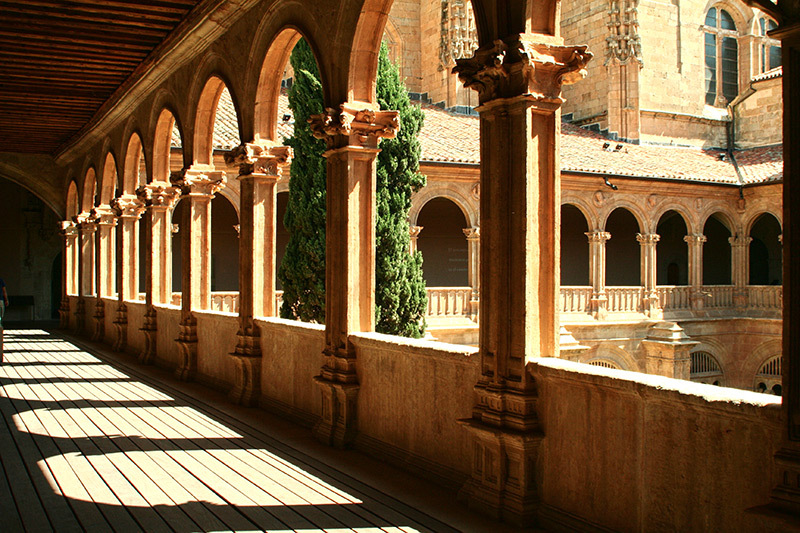 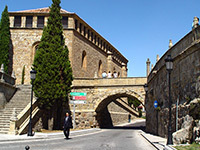 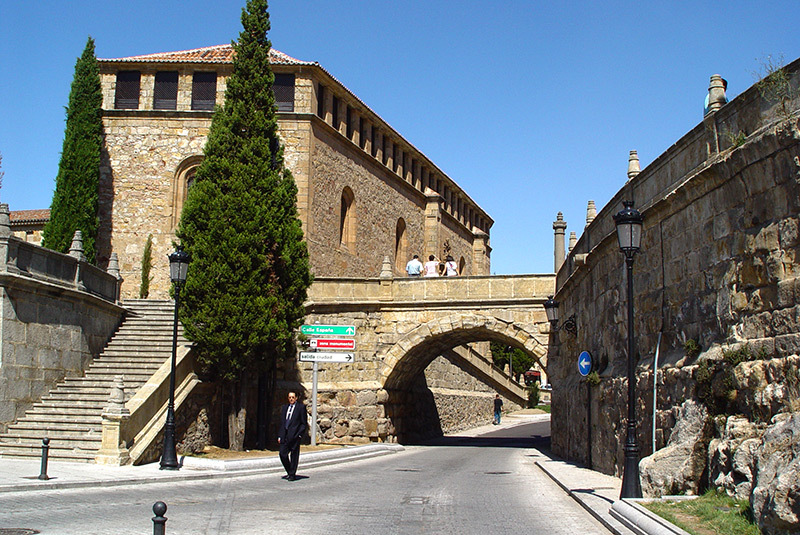 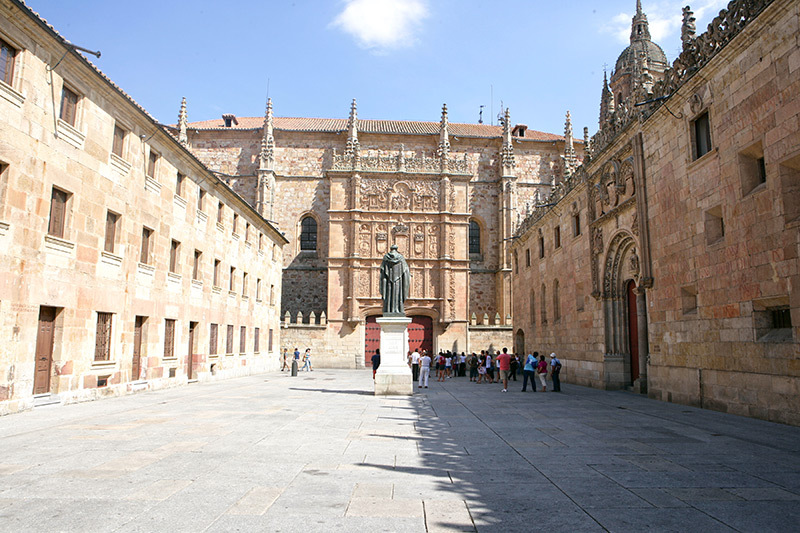 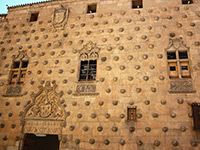 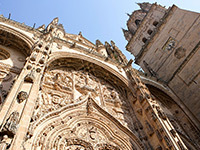 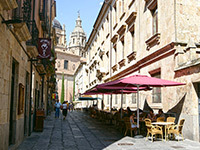 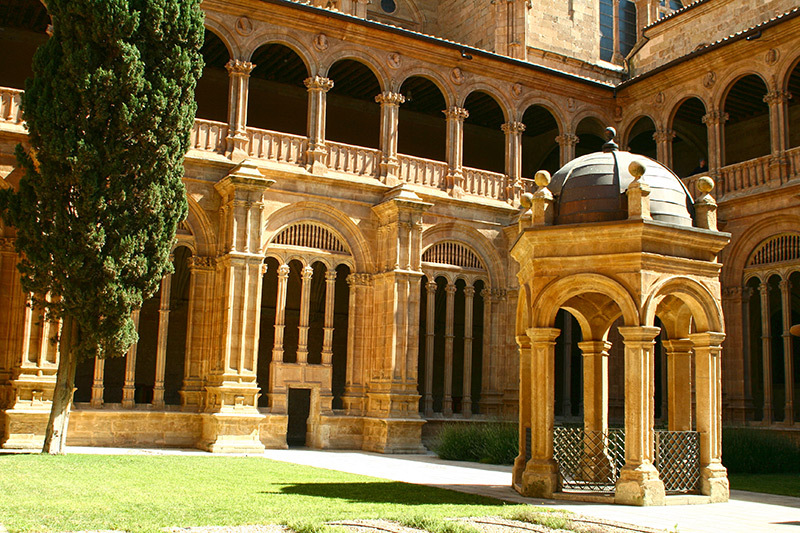 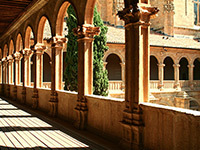 Do you want to learn more about Salamanca and all that it can offer to students? 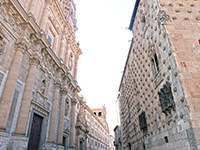 Check out our useful and detailed Salamanca travel guide now to discover all that Spain's glimmering and historic "golden city" has to offer: what to do while you are there, things to see in the old town and beyond, when to go for the best atmosphere and festivals, interesting little facts and tidbits that you might find useful while you are on your trip, and much more to whet your appetite for a stay in Salamanca as a Spanish student! 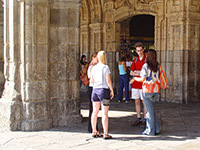 We have a range of courses in the city to suit many different students, too.